Filling out a quick quote takes less than 2 minutes. We just need your contact information, the date of pickup, how many passengers and the pickup/drop off location and times. You will receive an email 1 minute later which has some basic information in it. Once you receive this know that we are working on your quote. Now you will get a list with photos and pricing of all the vehicles available in the area requested. Please send us an email back and let us know which of these vehicles interests you. We work with over 50 vendors in the Austin area. Our service makes booking transportation simple and straight forward. No hidden fees, work only with reliable companies and get best pricing. We strive in making the booking process simple and reliable for you. 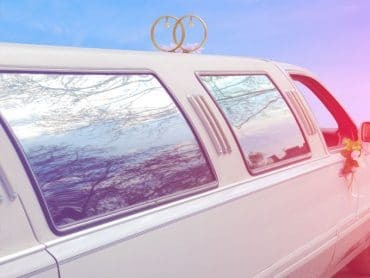 Austin Limo Rental Services offer hundreds of Austin based limos, party buses, sedans, town cars, limo buses, charter buses, suvs, shuttles, vans, sprinters and antique cars. For Wedding Transportation, Wine Tours, brewery tours, airpot transportation, homecoming, promo, concert transportation, nightlife transportation, corporate transportation and more. Our Transportation Rental Services discount rates are the most competitive in Austin Texas. Austin Party Bus Rental Services provides hundred of limo buses or party buses for rental. We offer Austin Party Bus Rental Service Discounts on party buses from 1-85 passenger and everything inbetween. Austin Limousine Rental Services provides our clients access to hundreds of limo options. Our Limo Service rates are the most competitive because we work with so many different companies. Austin Limo Rental Services provide over 30 choices of just different types of limos here in Austin. We are currently expanding our limousine vendors list weekly and are growing quickly to services all the transportation demands. Austin Transportation Services for any occasion. If your looking to do an Austin Wine Tour, Brewery Tour, Austin Wedding transportation, a shuttle or transfer to Austin Airport (AUS) or simply need a designated driver down to 6th street give us a call and we will get it down quick, easy and affordable open 24 hours a day. We provide an enormous amount of Austin limo Rental Services Vehicles. Everything from Limousines, Party Buses, Limo Buses, Sedans, Town Cars, Shuttles, Vans, SUV's. Sprinters, antique vehicles and charter buses. We never run out of availability and we have every make in model. You name is we have it if we don't we will get it ! 15 passenger mercedes sprinter vans. 16 passenger Party Buses . 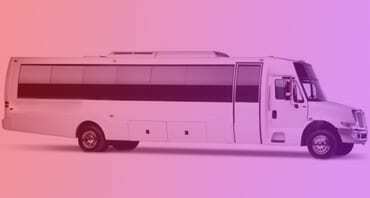 40 passenger Party Bus Rates . 45 passenger Party Bus Bookings . Mercedes Sprinter Van transport . 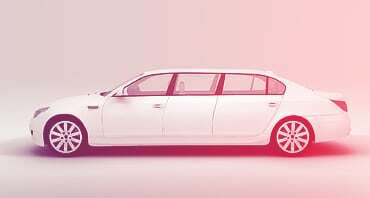 Why Austin Limo Rental Services? Austin Limo Rental Services is the equivalence of Travelocity or Uber for limousines, Party Buses, Sedans, SUV's, Shuttles, Charter Buses, Sedans, Vans and Antique Cars. We are evolving howAustin Limo Rental Services Transportation is done ! We work with over 50 transportation companies in and around Austin providing you with the largest selection of vehicles, most competitive pricing, unparalleled convenience and customer service. With over 10 years of experience. Austin Limo Rental Services make transportation companies compete for you business. Our Austin Based transportation services will soon become the number one Austin transportation company booking the majority of limousines, party buses, sedans, shuttles, SUV's, limo buses, charter buses, town cars, vans, shuttles, and antique vehicles. For more information regarding Austin Limo Rental Services, Austin limousine, Austin transportation services, Austin party bus rental, Austin limo bus rental, Austin sedan, Austin SUV, DD. For more info regarding Austin Limo Rental Services Evolve. We are evolving Austin Transportation.